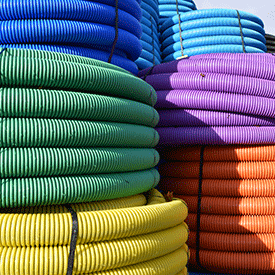 Need underground drainage supplies? 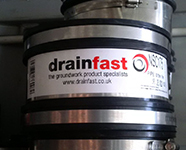 Talk to our experienced customer service team or order your drainage online. 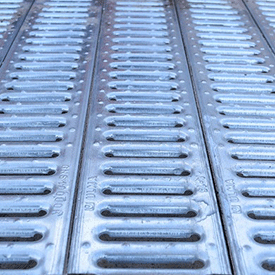 ~We deliver across the South, London and Midlands, UK. Check your delivery area here. 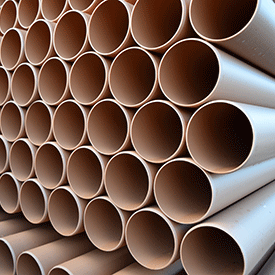 We stock more than underground drainage pipe, see our brochure for more. We are established through our culture of honesty and ethos of trust. Adding value in addition to being competitive makes us unique. 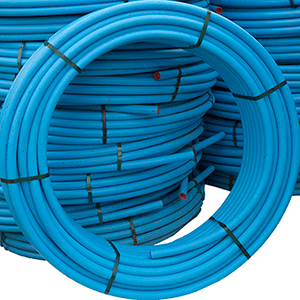 We source the best quality products for you to save you time and money. 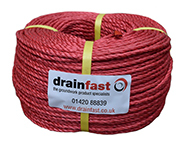 We pride ourselves on our unbeatable customer service, our competitive pricing and our quality products. 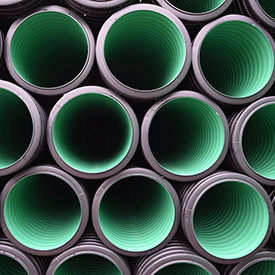 Our fully stocked depots cater for all groundworker needs including; push fit soil pipes, 110mm - 315mm soil pipes, surface water twinwall and soakaway crates, MDPE, HPPE, pressure and service pipe, twinwall ducting, BT ducting, duct boxes, STAKKAbox©, polymer concrete and plastic channel drainage, cast iron manhole covers, recessed galvanised manhole covers, sewage treatment, land drainage, damp proofing and ventilation, geotextiles and water pipe fittings.